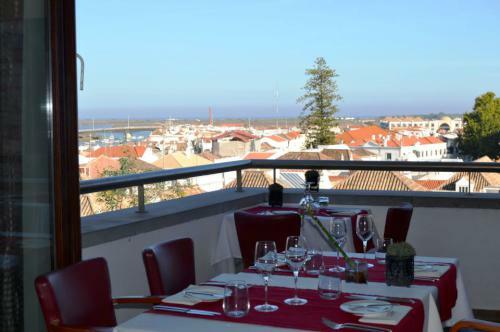 Open since 2006, A Ver Tavira Restaurant has been gathering admiration and approval amongst locals and tourists alike, who are continuously in search of a quiet place overlooking the city while indulging on a delightful, typical meal from Portugal with a savvy twist. 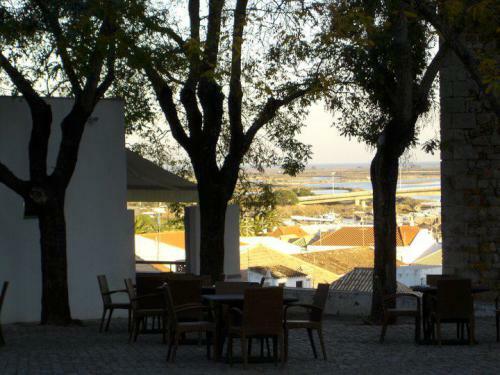 Located right in the historical heart of Tavira, between the Santa Maria church and the castle, A Ver Tavira Restaurant is one of Tavira’s most lovely places to just sit, relax, eat, and enjoy the view. 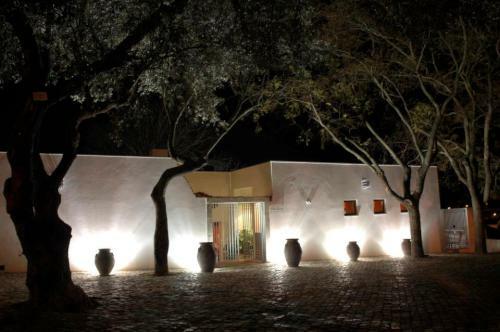 The rustic façade is an open invitation inside, with a modern décor and romantic atmosphere, supported mainly by tones of red, white, and pastel. Although the view outside would probably surpass any other in the city, the indoor space is wide and airy, with large picture windows from top to bottom that give the amazing finishing touch to the already simple yet contemporary décor. 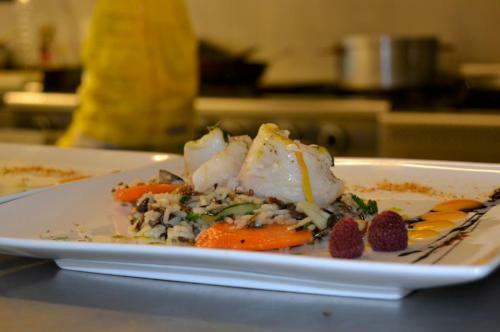 The staff is welcoming, friendly, and helpful, as they lead you to your table and present you with an extensive menu to choose from, and the view and atmosphere around you will most certainly set off your evening to a good start. 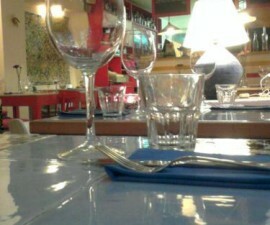 Fusion cuisine plays an important role here, as Chef Samuel Silva and his team work hard every day to try and find the perfect combination of a number of distinct flavours, techniques, and gastronomic traditions from several cultures, including, of course, Portuguese. 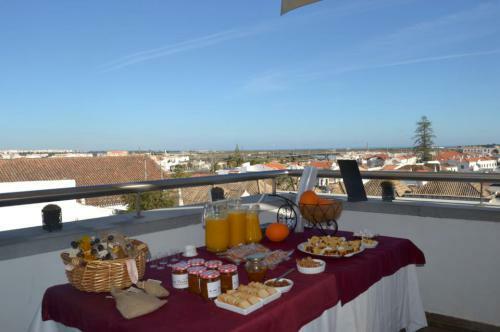 Fresh products from Algarve, like oranges, are a must-have at A Ver Tavira Restaurant, but they usually take pleasure in getting ingredients from other parts of the world and mixing them with local products. 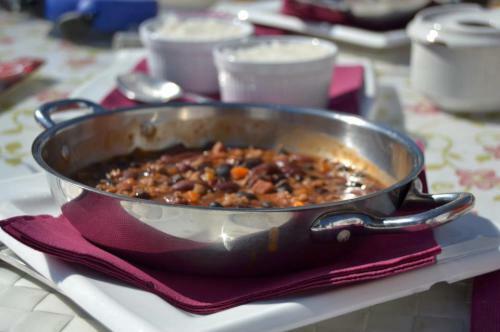 Locally sourced ingredients, such as octopus, fish, and shellfish are often used, mirroring the seasonal produce of a place that offers delicious food as part of its DNA. At lunch, the daily specials are more of a choice amongst guests, with all-round fresh ingredients and well-presented dishes, but the real deal happens during dinner, in which you can opt for a delectable eight course tasting menu, along with a fine wine carte with a far-reaching range of great wines from all over Portugal, from which the staff is more than welcome to give a few recommendations according to your taste and budget. 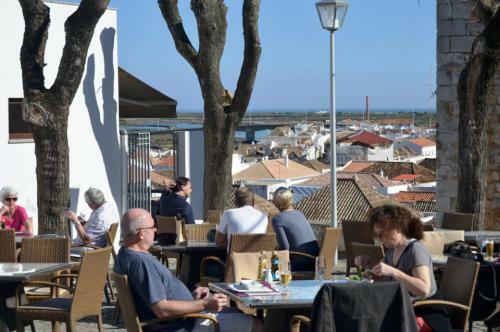 You can also visit A Ver Tavira Restaurant if you are simply interested in having a snack and a few drinks in the terrace, as they offer a sandwich menu with a few good options for a sunny afternoon outside. 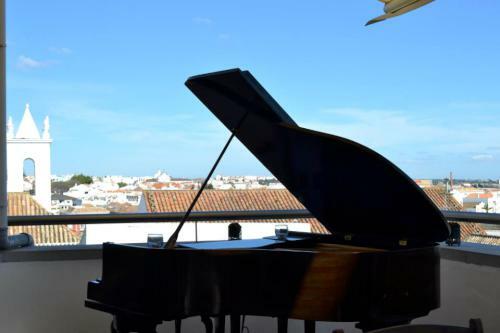 As of recently, A Ver Tavira Restaurant became yet another lovely restaurant with live music, as it began welcoming the Portuguese pianist Mário Fernandes every Friday to come play and entertain the diners as they enjoy their meal. 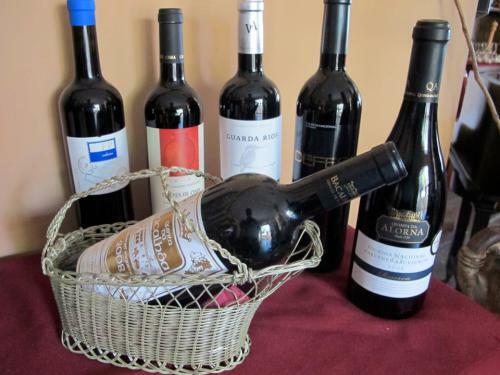 Traditional Portuguese Fado and jazz sessions are also worth-mentioning events, so it is most likely you will find such happenings on the day of your visit. 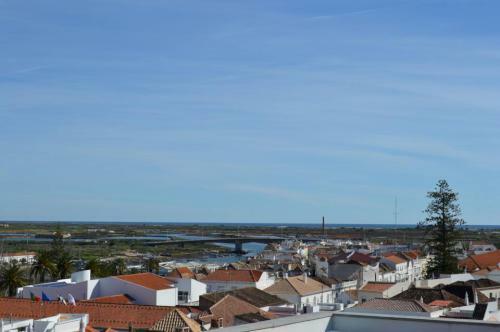 The terrace is surely its most precious gem, with stunning views over the red-tiled roofs scattered around Tavira. 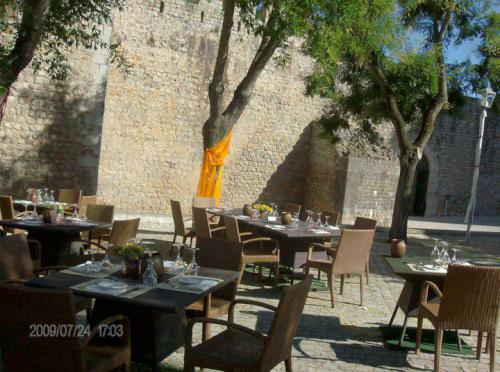 As the ancient castle walls lay quietly, the tables and chairs are set and ready to welcome guests to enjoy the view and the unique atmosphere, particularly if the weather allows it. 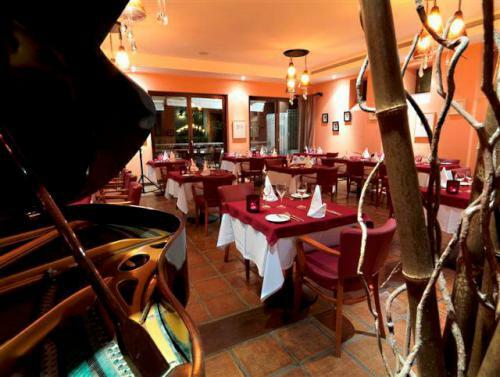 A Ver Tavira Restaurant also enjoys providing their guests with an array of different solutions for personal and business events, so if you are interested in having your wedding reception, baptism, or simply host a business cocktail, this will definitely be the perfect place to do so. 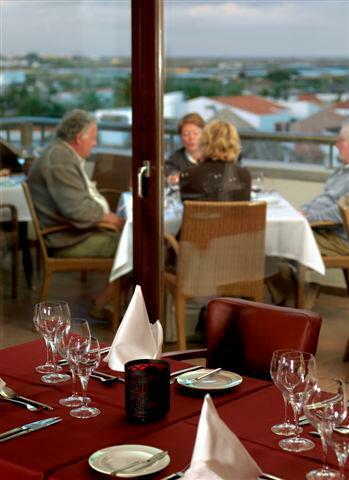 However, if you are simply looking for a great night out in a romantic dinner on Valentine’s Day, A Ver Tavira Restaurant will make up for a lovely evening with your better half, boasting special menus for every occasion, which includes birthdays, Mother’s Day, Easter or any other festive holiday that calls for a nice evening out with your family and friends. 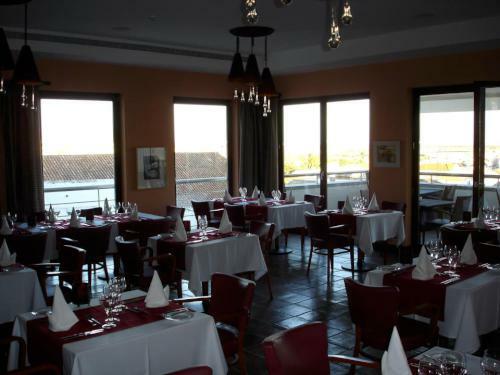 Although a little bit on the high end side in terms of prices, overall A Ver Tavira Restaurant makes up for a perfectly nice meal with good company as you sip on a regional Portuguese wine and eat a lovely steak surrounded by the castle and olive trees, overlooking Tavira’s rooftops and its many, many secret beauties.